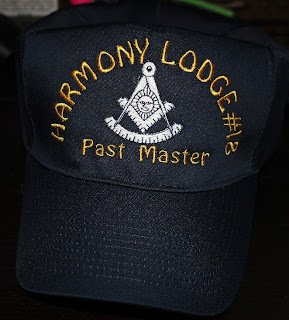 The Masonic Fraternity is the oldest Fraternity in the world. The Masonic Family includes Masons as well as organizations for their ladies, couples, and youth. Masons are looking for men who wish to become better men, who are interested in giving back to their community and in self-improvement. 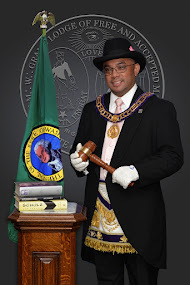 We welcome any inquiries concerning Masonry. The Masonic Family provides more than $2 million a day to charitable activities such as hospitals, youth scholarship and those less fortunate than we. How Do You Become a Mason? Saturday, 01/18/2014 – 3:00 p.m. – Open Installation of Officers for 2014. Need fireworks, come buy your fireworks from Harmony 18 we can supply your fireworks needs. Have a safe 4th of July. Congrats again to W:.B:. Ross and his 2013 Officers. Tonights meeting was the first of many in this years campaign of fun, I look forward to the remainder of the year. Want an email notice of any updates? It's easy, just enter your email & press submit.